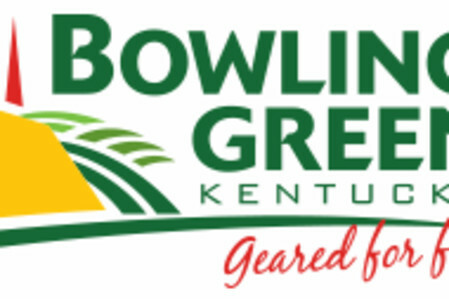 Recreational biking and walking trails offer a serene and healthy tour of the Bowling Green area. 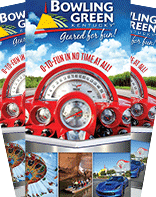 For visitors traveling with their bikes, follow the Greenways from I-65, exit 26 on Cemetery Road, through Kereiakes Park down to Riverwalk Park, or enjoy Lost River Cave & Zip Line's paved trails. Bike racks are installed at a number of locations and a map of the paths is available from the Visitors Bureau or at the website above.